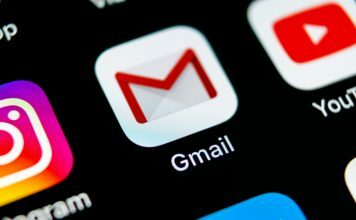 Gmail is the biggest free email provider in the world. 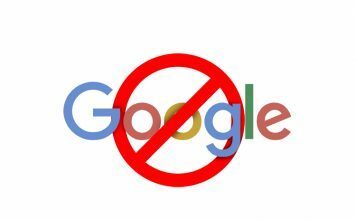 If you have a personal email, chances are that you are using Google’s free email service. 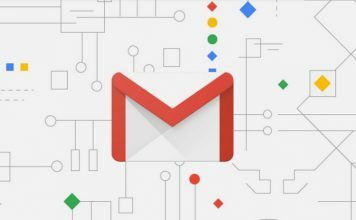 Gmail is popular not only because it is really easy to set up and use but also because it always remains at the forefront of email technology. That said, there are some features which are missing from Gmail; the ability to schedule email being one of them. If you use email a lot, you know that the ability to schedule email is a must-have feature. Scheduling email allows you to send emails at a time when it has the best chance of being read. Suppose your prospective client reads email first thing in the morning. You can either wake up early in the morning and send the email or you can schedule email whenever you are free so that you don’t have to wake up just to send an email. This comes in really handy when you are working with people living in different time zones. 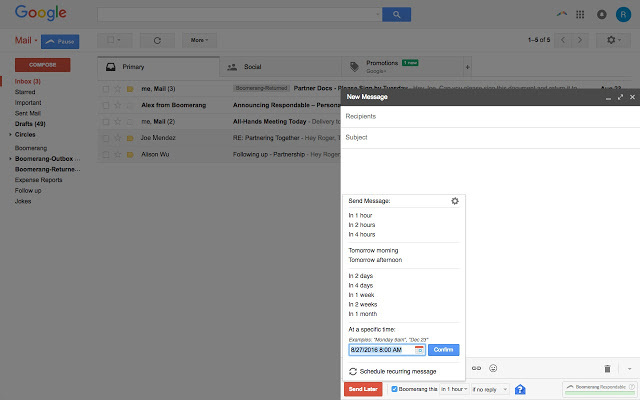 So, if you want to be able to schedule emails in Gmail, here is how you can do it. As I mentioned at the start, Gmail doesn’t have a native way to schedule email. However, there are various services which allow you to integrate email scheduler in Gmail. In this article, we are going to take a look at the best free services which can help you do that. 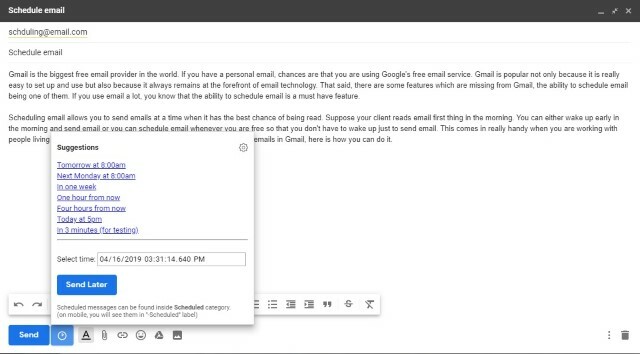 If you are using Gmail on the web, you can easily use an extension to get the email scheduler integration. My favorite free Gmail scheduler extension is the “Schedule Email” extension for Chrome. Once installed, you can connect your Gmail account with the extension. Now, whenever you compose an email in Gmail, you will see an email scheduler button at the bottom left, just beside the “Send” button. Click on the button and then set the time you want to send the email. If you want a single extension that works across web browsers then you should use the “Boomerang for Gmail” extension. This extension is really powerful and not only allows you to use send later functionality on Gmail but also allows you to set up follow up emails, set reminders, and more. The only problem with using this service is that the free version of Boomerang only allows users to schedule 10 emails/month. If you want more you will have to join the paid version which starts at $4.99/month. The Gmail app doesn’t support the ability to schedule emails so our only hope is to use a third-party email client. While there are a number of email clients which support this feature, most of them are paid. 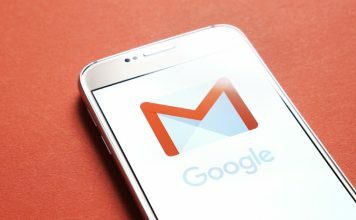 If you want a free Gmail scheduler for Android and iOS devices, the best option is “Spark” email. I have been using Spark for the past couple of years on my Mac and iPhone and it is one of the best email apps on the market. Previously, Spark was only available for Apple devices but recently, the developers of Spark has launched an Android version too. So, whether you are using an Android or iOS smartphone, you can use this app. Just download the app using the links below and log in with your Gmail account. 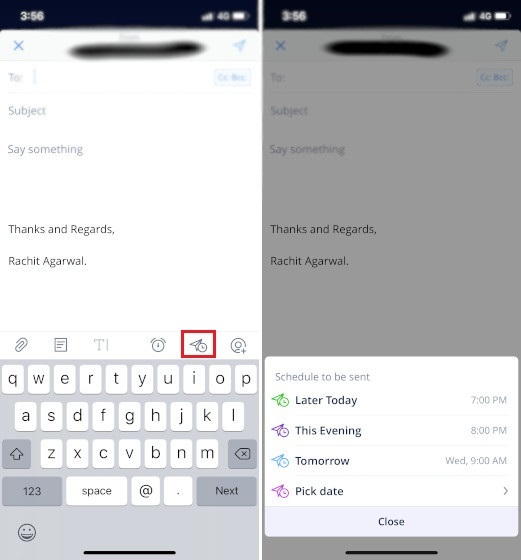 Now, when you are composing your email, tap on the email scheduler button and easily schedule your emails. Note that Spark Mail offers a paid version, however, the ability to schedule email is a part of free tier and you don’t have to pay anything to use that features. In fact, most of the Spark Mail’s features are free as the paid version is mostly aimed at corporate users who require advance email functionalities. I hope that this small tutorial was able to help you take care of your Gmail scheduling needs. 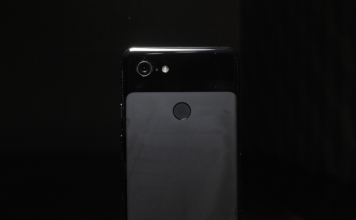 If you had any problems while using any of the services that we mentioned in this article, let us know in the comments section below. On the contrary, if there is a better free email scheduling service that you want to share with us, your comment will be appreciated.